Halo style engagement rings are pieces of art created only by master jewelers. It has become quite clear which types of engagement rings are the front-runners this year in terms popularity. 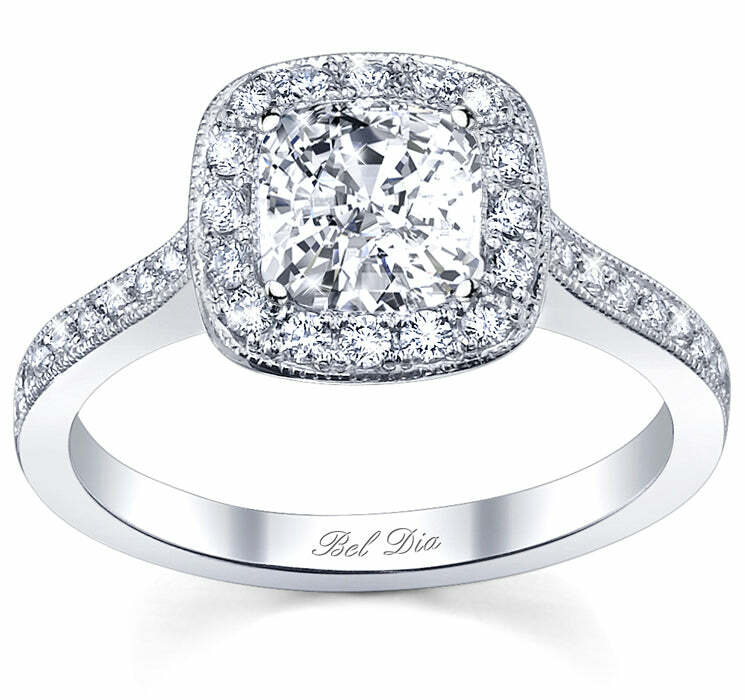 Halo style engagement rings are by far the most beloved and popular styles of engagement rings among women. Women love the delicate details of these rings. Halo style engagement rings first became popular in the 1920’s and women are once again attracted to these whimsical rings. Men also love the look of pave halo engagement rings because the delicate halo that encompasses the center diamond actually creates the illusion that the center diamond is larger than it actually is.